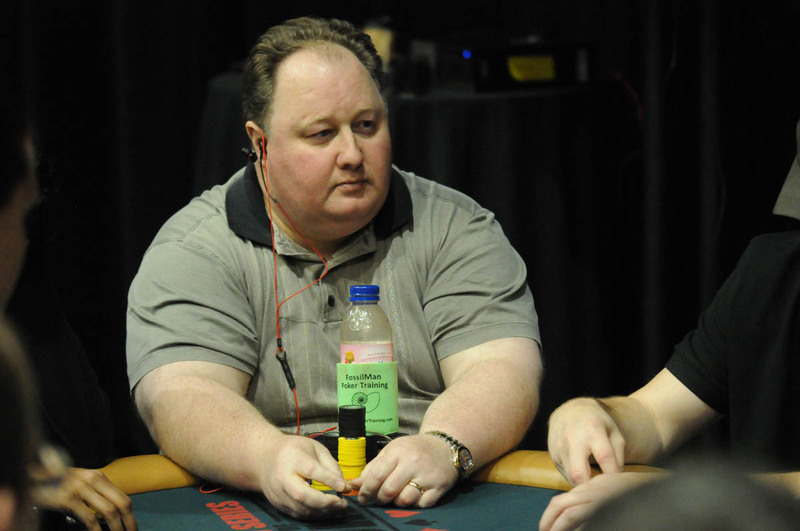 2004 World Series of Poker (WSOP) Main Event champion Greg Raymer is set to release his first strategy book in time for 2019’s summer event in Las Vegas. Speaking to Pokernews about the project, the player known as Fossilman said the reason it’s taken more than a decade to capitalize on his biggest tournament win is because he’s lazy. However, despite acknowledging that his idleness may have cost him money, Raymer believes now is the best time to put pen to paper. “Without knowing the facts, I would guess that the number one poker book today will make less in a year than the number 20, or maybe even number 50, poker book made back then. So, there is no advantage I can think of, except one – I am a better player now than I was then,” Raymer told Pokernews. The book is called Fossilman’s Winning Tournament Strategies and will focus on the fundamentals as well as some personal tricks, including how best to tackle the Main Event. “Raymer does not focus merely on the correct technical aspects of standard NL tournament play. 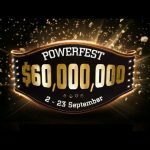 He also discusses many other important tournament formats that often confuse players,” reads the promotional blub on publisher D&B’s website. 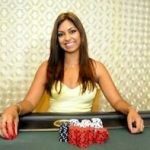 Although Raymer’s forthcoming book promises to reveal some unique techniques, the poker market has changed in recent years. Despite sharing a publishing stable with Phil Hellmuth, Chris Moorman and Jonathan Little, Raymer’s book will be entering a world where strategy content is easier to access than ever before. Thanks to the advent of live streaming, aspiring poker players can watch pros such as CardsChat ambassador Jeff Gross do their thing in real-time. Additionally, the likes of Doug Polk have used YouTube to breakdown hands and offer strategy insights. While the advent of social media strategy content hasn’t completely replaced books and training videos, it has diluted the market. What’s more, the new breed of content is designed to appeal more to a casual audience. As well as being available on large social networks, creators tend to put as much effort into the production of their videos as they do the strategy advice offered. This ability to blur the lines between entertainment and learning has made them more popular with casual gamers than traditional options such as books. 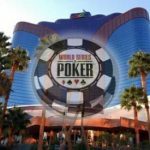 Despite the potentially limited audience, Raymer believes his work can become the “bible for tournament poker” if you’re a novice player. He is a great poker player, perhaps he really will give to us good new insights about the game. 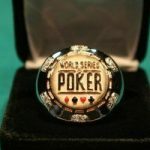 I don’t know how many wannabe profitable poker players will read a book nowadays with all this free content but it would be interesting to see another’s man perspective.